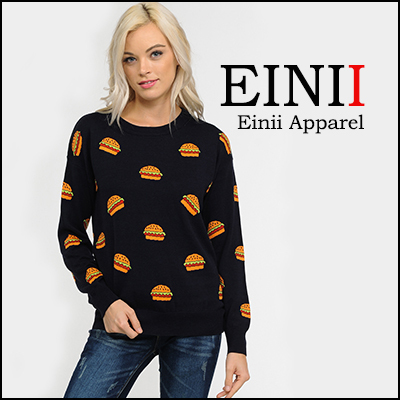 EINII is specialized in women's sweaters and dresses. We base many of our styles on casual vintage and retro for young ladies want to have a unique pieces. We are always looking to introduce new styles and strive for continuous improvement. We promise you to deliver high-end apparel with affordable pricing.